My custom guitars currently start at a base price of $4600. You may be surprised at how many options come standard. Custom guitars require a $500 deposit to save your spot on my build schedule. A second payment is due two weeks prior to the start of your build. This payment is 50% of the total cost of your build less the already paid $500. The final 50% plus shipping and any applicable tax is due when strings go on your guitar prior to shipping. 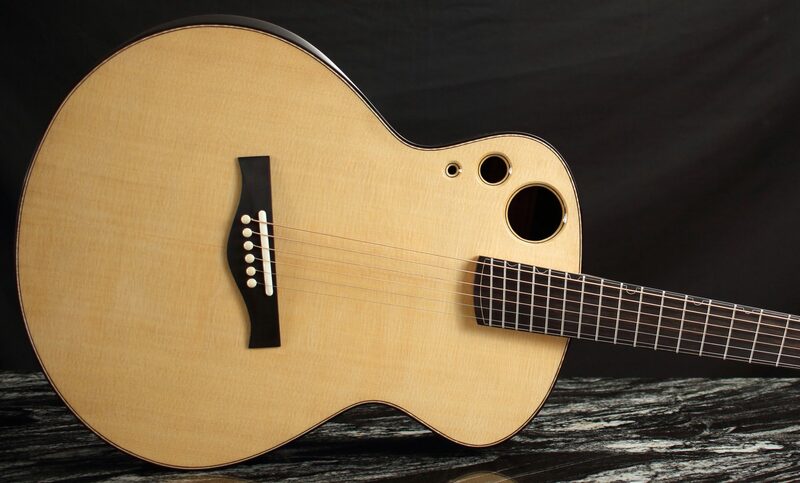 Of the total cost of your guitar, the cost of the materials and case are non-refundable.  All custom Ensor Guitars come with a custom made hard shell case. MY BUILD LIST IS CURRENTLY CLOSED.